This is a very user friendly energiser, with a couple of key features that make it stand apart from other energisers. ​This energiser has a high and low power setting. While you are training animals to respect the fence, you can set it to the high setting to give them a good shock. Once they have learnt to respect the fence, and at night, you can lower the setting to preserve your battery life. This energiser has high and low power settings, along with night and day settings. This energiser has a back-up battery system. 4 x D-cell batteries come with the energiser and can power the unit while you charge up your 12 volt battery. 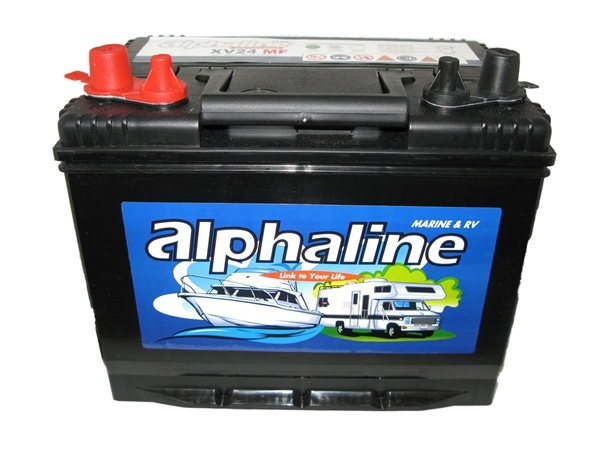 The D-cell batteries are easily changed, when required. 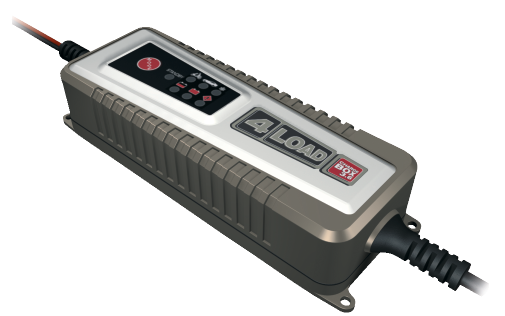 Good quality D cells will run the unit for 2-3 weeks with the output set to low power. In use this means you can have a 12v battery powering the fence. 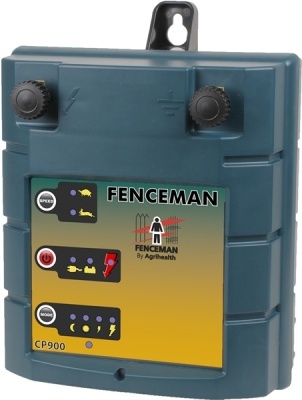 Every 3-4 weeks this must be recharged, as soon as you take the 12v battery away the back up system takes over so the fence is never off (unless you chose to switch it off, with the convenient on/off switch). 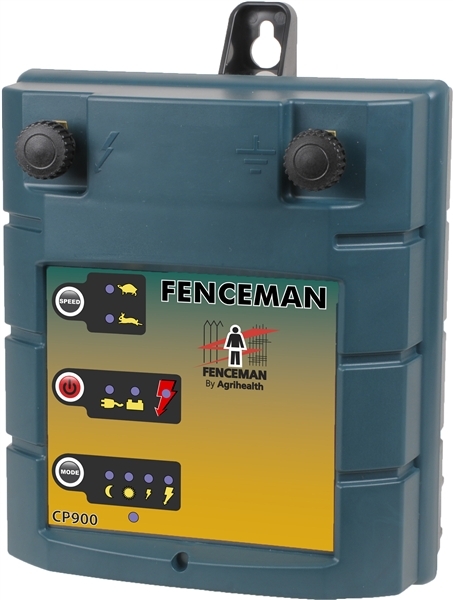 High power / low power : Use the high power to establish the fence with new livestock - once they stop testing the fence switch to low power to conserve battery life. For longer fences it will be necessary to keep the unit on high power. 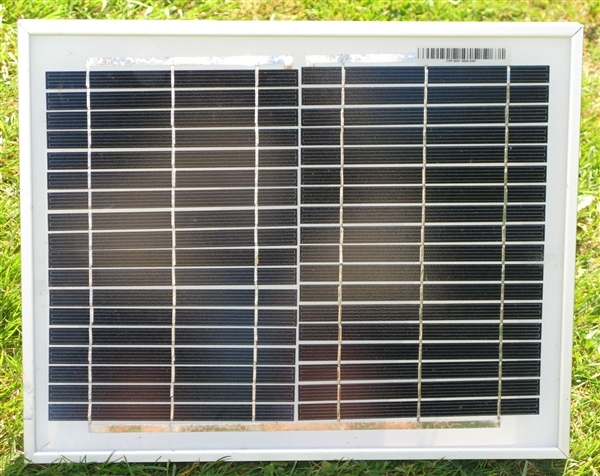 Consider Adding: A standard solar panel to charge your 12 volt battery. This is very easy to use and will charge your battery for most of the year. During the darkest winter months, you may need to bring in your battery for a few extra boosts. 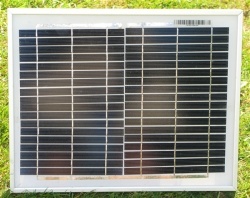 You can also call us to order a larger solar panel that will charge your battery for 12 months of the year and plugs directly into the energiser. This costs £78.00. 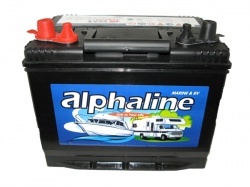 Please note, you will still need a 12 Volt leisure battery with your both types of solar panel. This energiser can also run from the Mains. 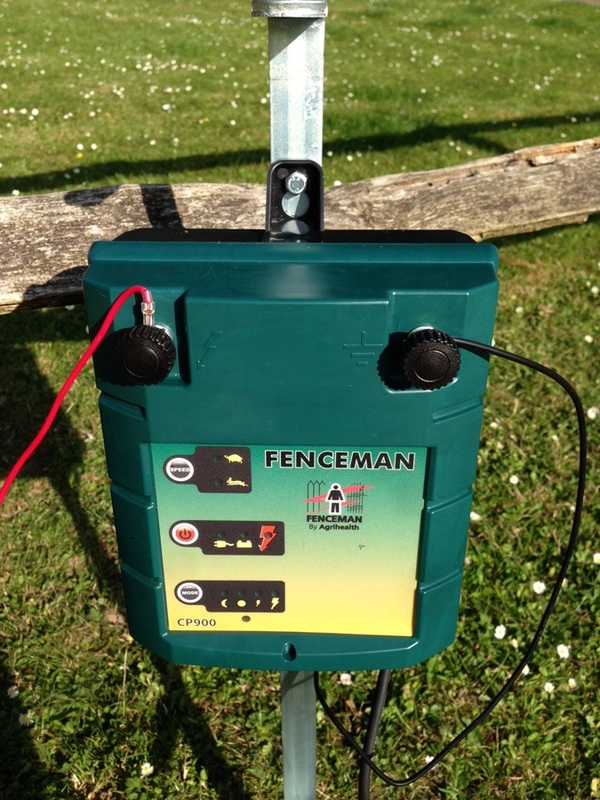 Fully featured 12v electric fencing energiser. 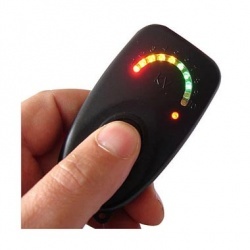 This is a powerful 6v / 12v energiser that has a number of useful features.